1. 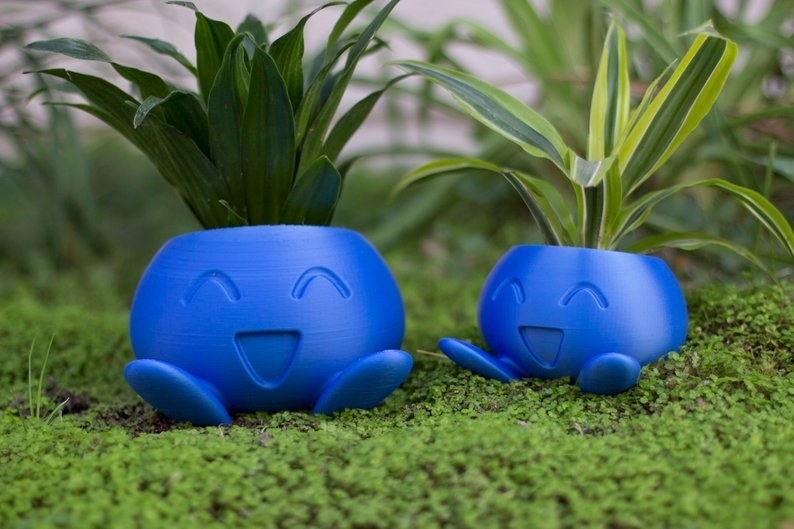 Delightful Oddish and Bulbasaur planters that are a Grass-type Pokémon trainer's dream. They both have drainage holes at the bottom to make caring for them a breeze! 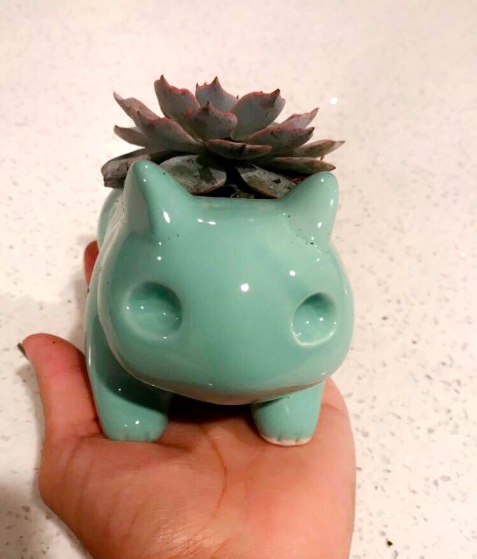 Get Oddish from Audaya on Etsy for $7.99+ (available in five sizes and 19 colors) and Bulbasaur from Amazon for $14.99. 2. 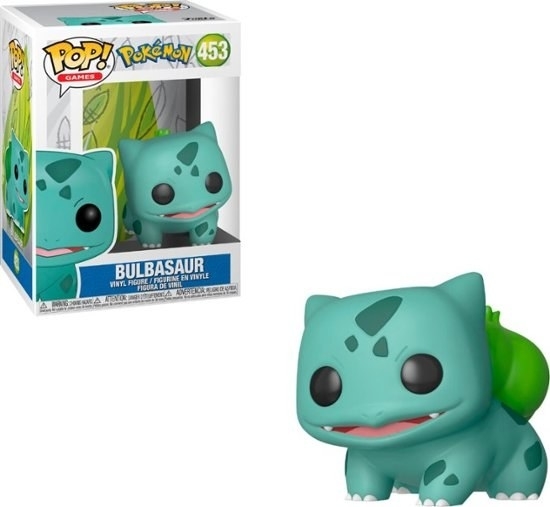 The new Bulbasaur and Charmander Funko Pop! 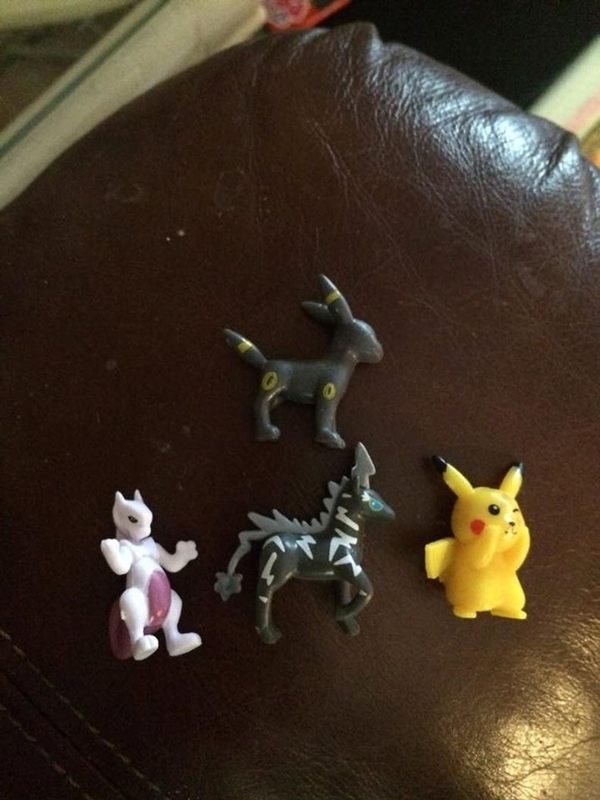 figures, which you should definitely scoop up before freaking Gary beats you to it. Get Bulbasaur from Best Buy for $9.99 or Amazon for $14.27. 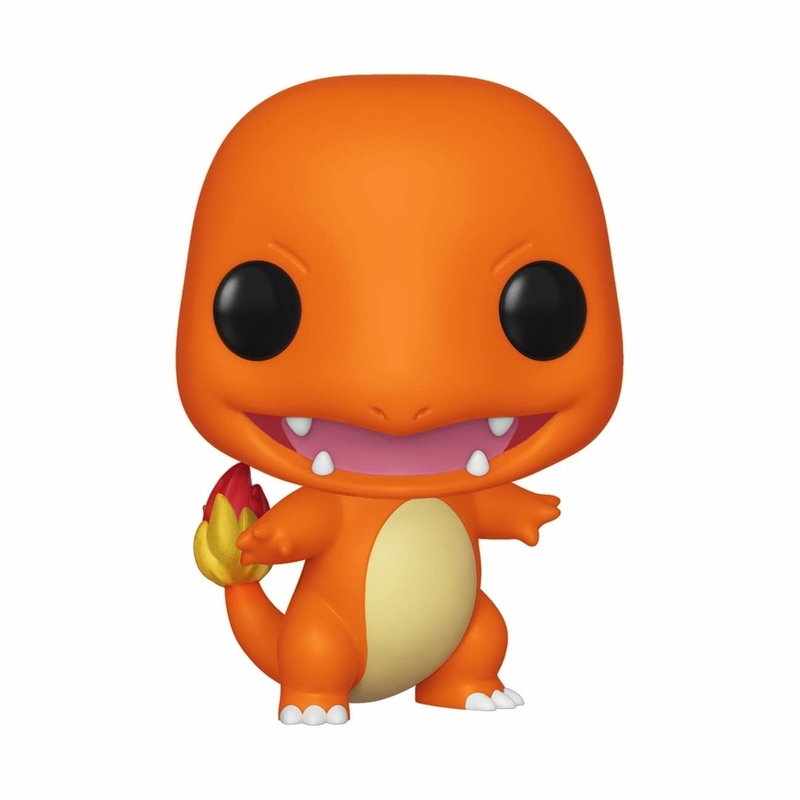 Pre-order Charmander from Amazon for $10.99 (available June 20). 3. A darling Pikachu pen to give your desk an ~electrifying~ touch. Get it from VenusshopGoods on Etsy for $1.77. 4. 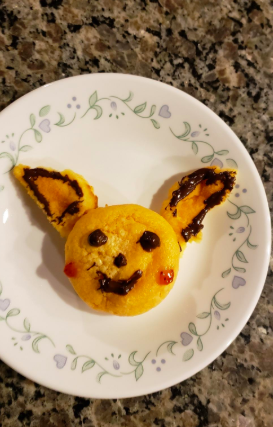 The Pokémon Cookbook, which has so many cool recipes, it may come with the side effect of making you think about food more often than Team Rocket does. I probably already think about food that often, tbh. 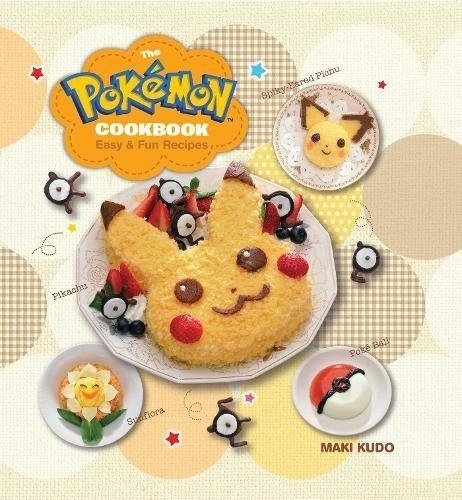 Thinking about it right now, in fact....Anyway, the book includes 35 recipes, from Poké Ball sushi to Pickachu ramen! 5. ~Poké~ dot socks to keep your feet cozy as you travel across the land, searching far and wide. Get a pack of six from Amazon for $15.60 (available in four designs). 6. 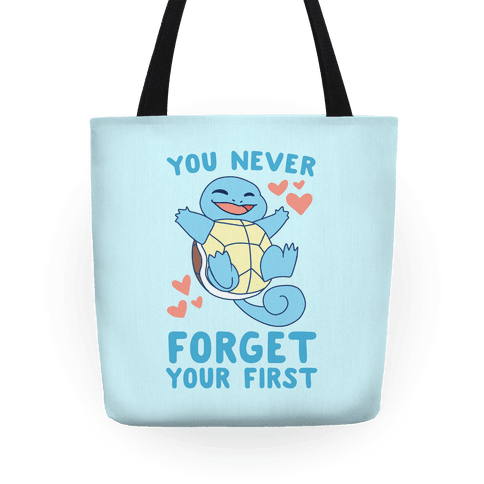 A sweet starter Pokémon tote that's making me a little emotional tbh?!? 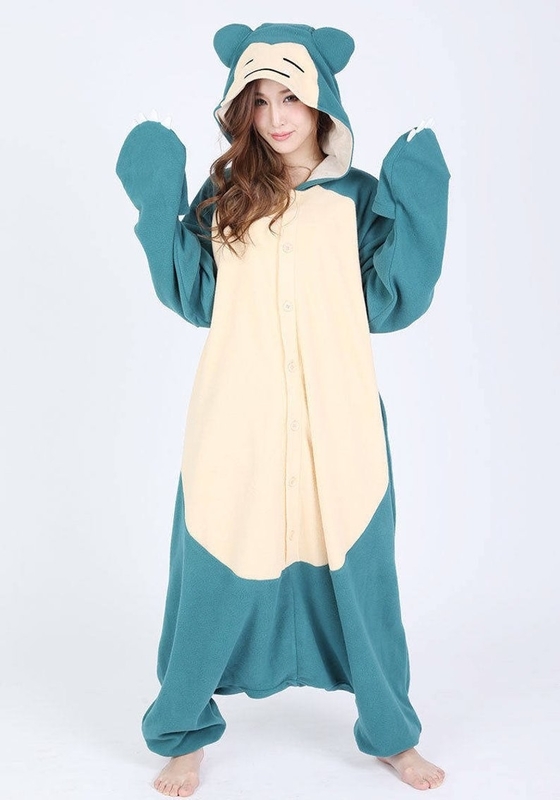 Get Pikachu or Squirtle from Human for $24.99+ (available in two sizes, also available in Charmander or Bulbasaur). 7. 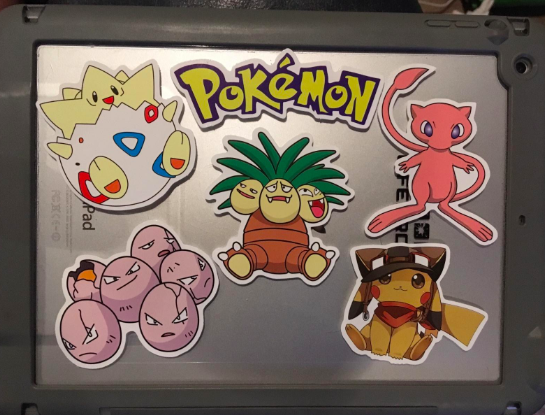 An aww-worthy sheet of stickers featuring extra-cuddly versions of some of the cutest friends from the original 150 (correction, 151, because Mew has decided to grace us with their glorious presence). Get a sheet of nine from minkandmango on Etsy for $5. 8. 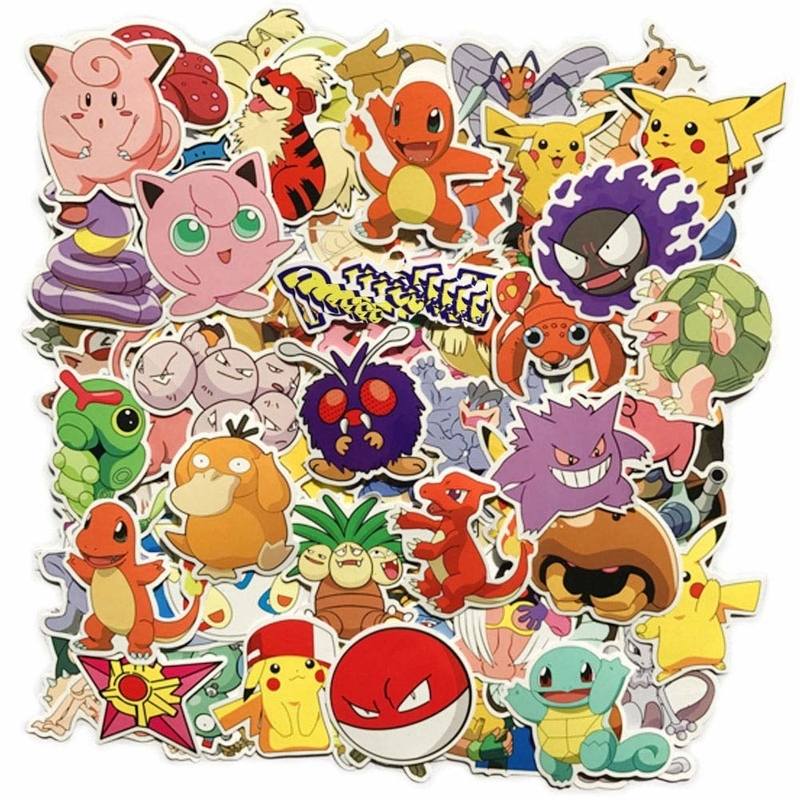 Or a collection of 80 larger stickers so you'll be well on your way to catching 'em all. Get them from Amazon for $7.82. 9. A truly egg-cellent Togepi purse that's so adorable, you'll get a little ~Misty~-eyed. The strap is adjustable and it's made of vegan leather! 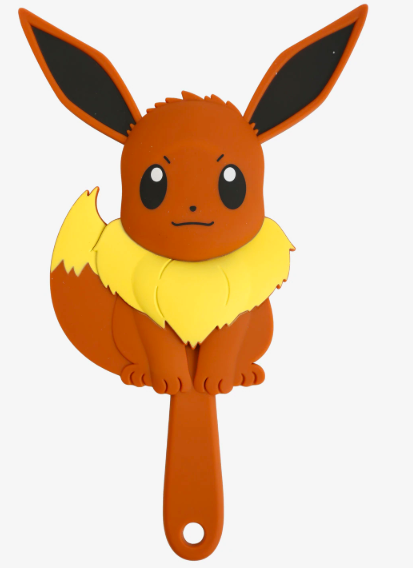 Get it from ThinkGeek for $29.97 (originally $64.99, find more Pokémon here). 10. 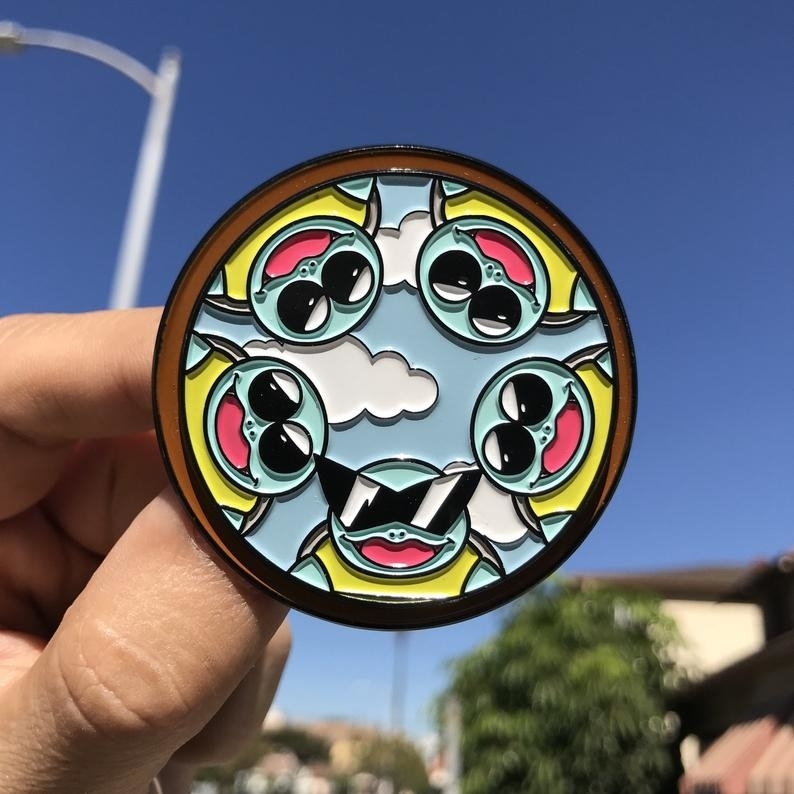 An amazing enamel pin every other trainer will envy. Take that, Gary Oak!!!!! 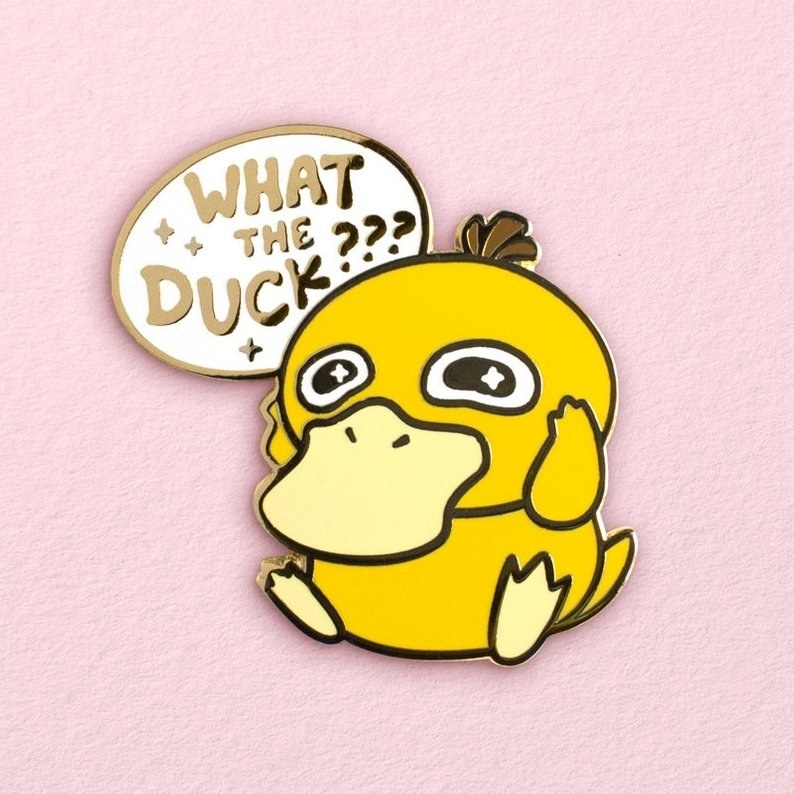 Get the Squirtle Squad pin from PocketPinz on Etsy for $13 (available in two border colors), the surprised Pikachu pin from MrPinss on Etsy for $9.99, and the Psyduck pin from IAmLunaSol on Etsy for $13. 11. The perfect tank top for those of us who can only be motivated to get up off the couch by the promise of catching a legendary Pokémon. This design is also available on a crewneck T-shirt, V-neck T-shirt, baseball tee, racerback tank, hoodie, crewneck sweatshirt, or baby onesie. Get it from Human for $23.99 (originally $25.99, available in sizes XS-2X and in five colors). 12. An OMG-worthy Poké Ball waffle maker that'll teach even the laziest chefs to understand the deliciousness that's inside. Get it from Amazon for $25.98. 13. 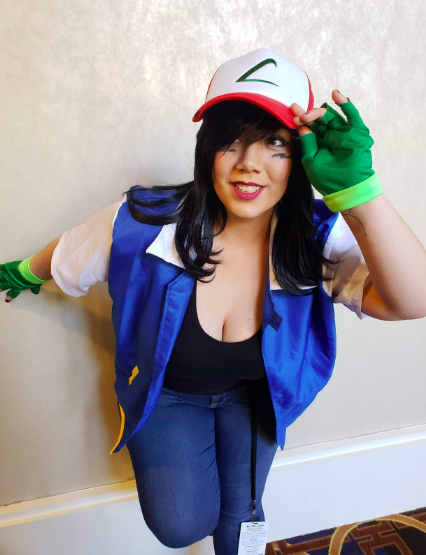 A trainer baseball cap equally perfect for cosplay and every day. Get it from Amazon for $15.95 (available in six designs). 14. A set of Eeveelution makeup brushes to ~evolve~ your beauty routine into an even more fabulous (and geeky) experience. Get a set of nine from BeautyGiftSupply on Etsy for $21.55 (originally $23.94). 15. A waving Pikachu luggage tag I'll be ~shocked~ if you can't easily spot at baggage claim. 16. 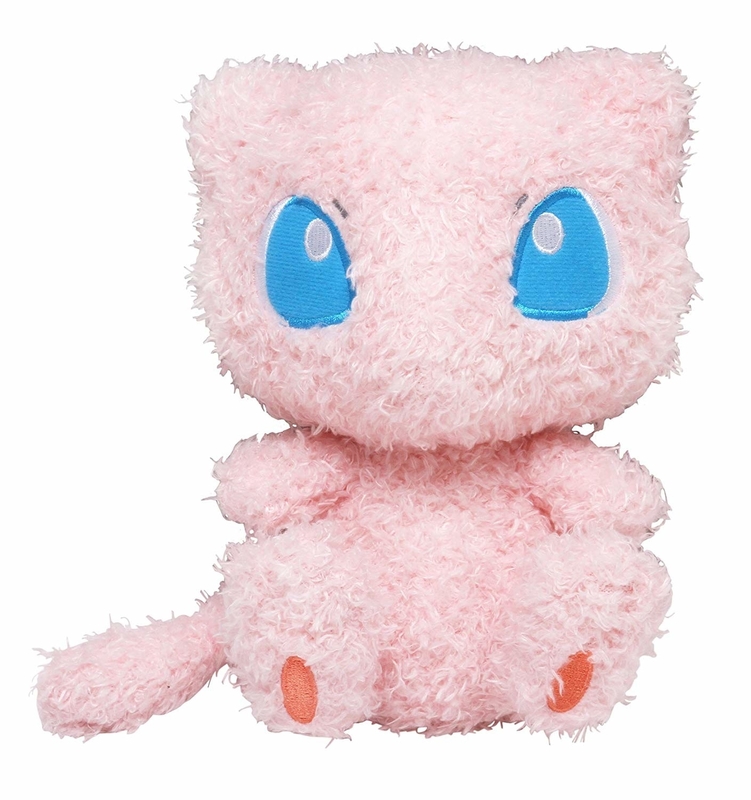 A super fluffy Mew plush that proves that cuddliness and power can go hand in hand (or paw in paw). Get it from Amazon for $23.91. 17. 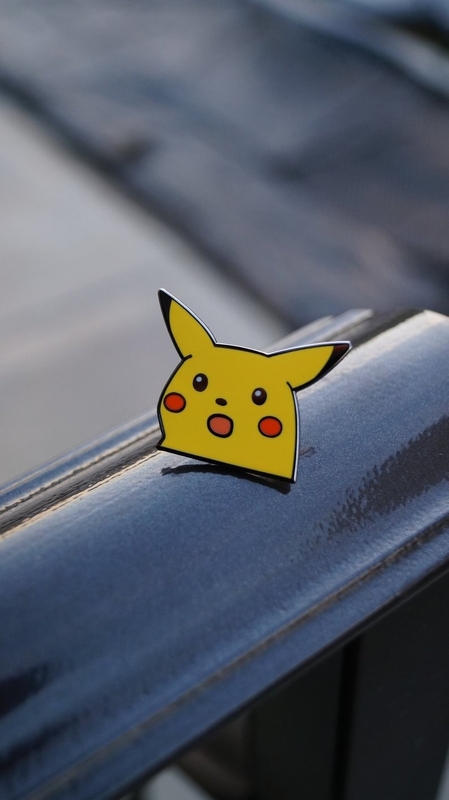 Sleek stainless steel stud earrings for anyone who secretly roots for Team Rocket. And this is a set of three, so you'd better prepare for trouble and make it...triple. Okay, that doesn't rhyme, I'm sorry! Do you think I have time to make perfect rhymes AND capture Pikachu before my boss fires me? Sheesh. Get them from ThinkGeek for $19.99 or Amazon for $22.50. 18. Poké Ball bath bombs that'll actually dissolve to reveal an adorable Pokémon figure! Relaxation, I choose you. They're vegan, cruelty-free, and made with essential oils! 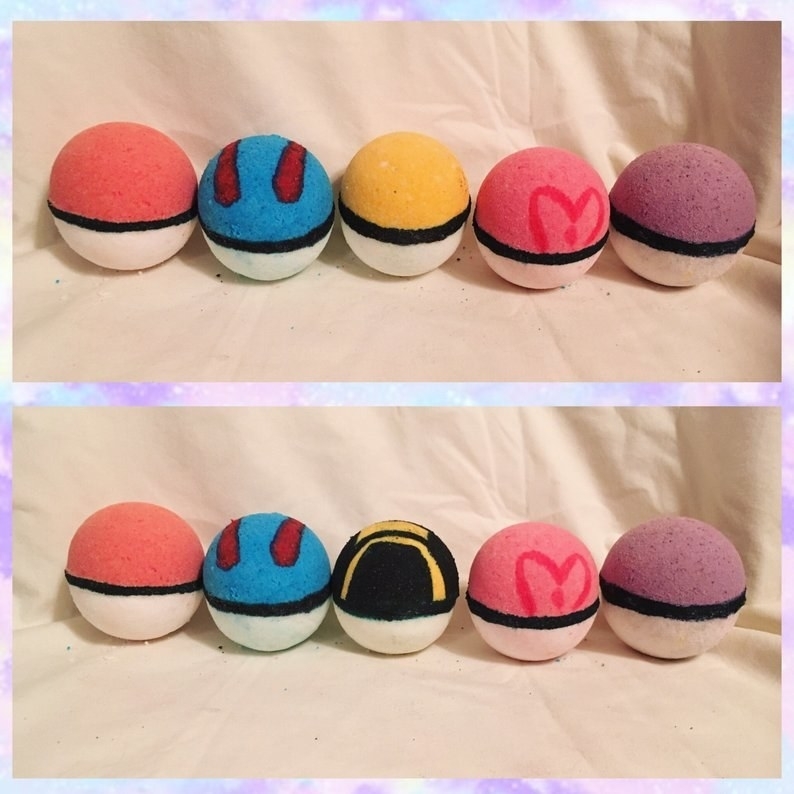 Get a set of six from dreamdropbathbombs on Etsy for $42 (available in classic Poké Ball, Great Ball, Ultra Ball, Love Ball, and Master Ball or a combination of two and in 17 scents — put your choice of up to two scents in your order notes). 19. A whimsical cable protector sure to become your phone's best friend when it's your charger cord they must defend (from fraying). 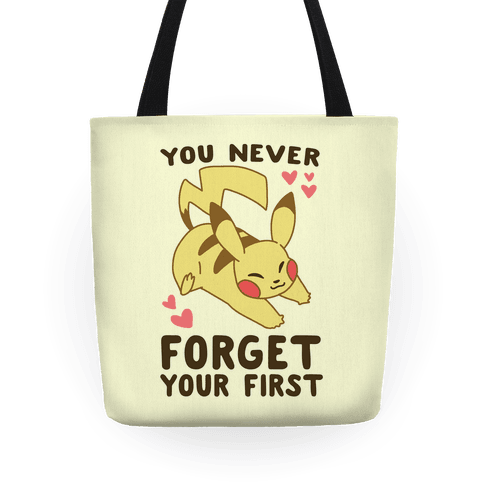 Get it from PrettyAccessory on Etsy for $6.04 (available in Munchlax, Psyduck, Pikachu, Eevee, and Meowth). 20. 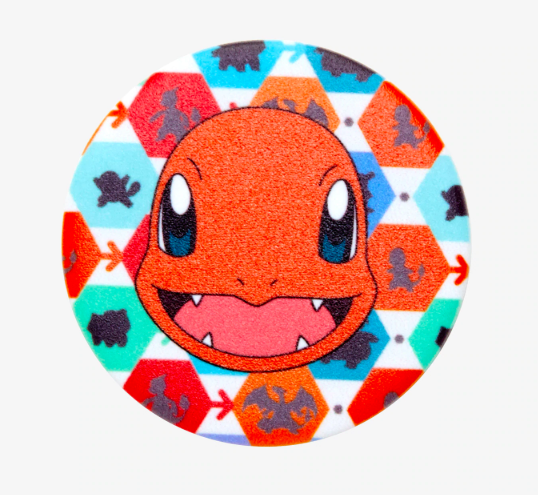 A Charmander PopSocket so you can hold on to your phone as tightly as you would a precious Poké Ball. 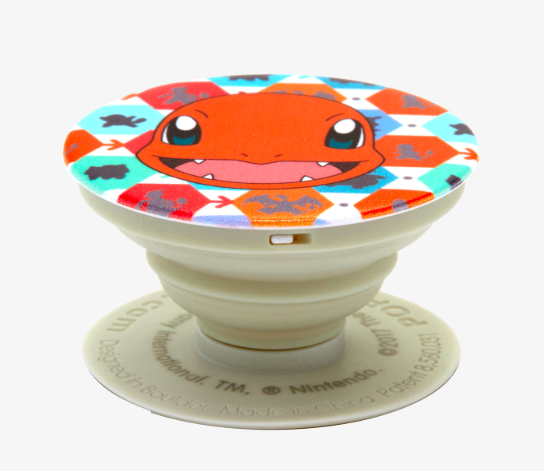 For those of you who aren't familiar with PopSockets, they're really clever phone grips and stands. You stick one on the back of your phone, and it can be collapsed to be almost flat and do nothing but look cute (big mood) when your phone is in your bag or you don't need it. But it can also be popped out, bent, and expanded different amounts to form a comfy grip or easy stand. 21. A sport top glass water bottle to keep you hydrated when you hit the gym (be it for a Pokémon battle or a spin class). Get it from ThinkGeek for $17.99. 22. 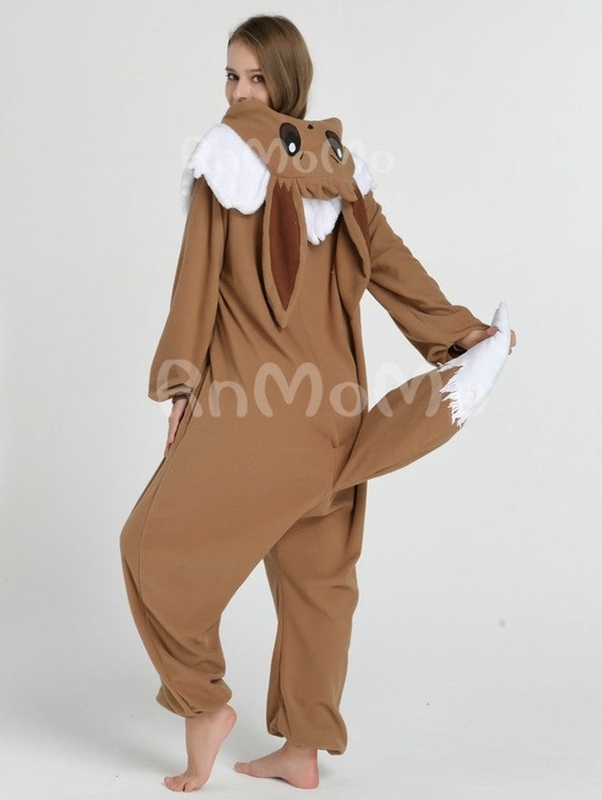 A comfy and hilarious onesie for folks who are less interested in becoming a trainer and would rather just become an actual Pokémon. 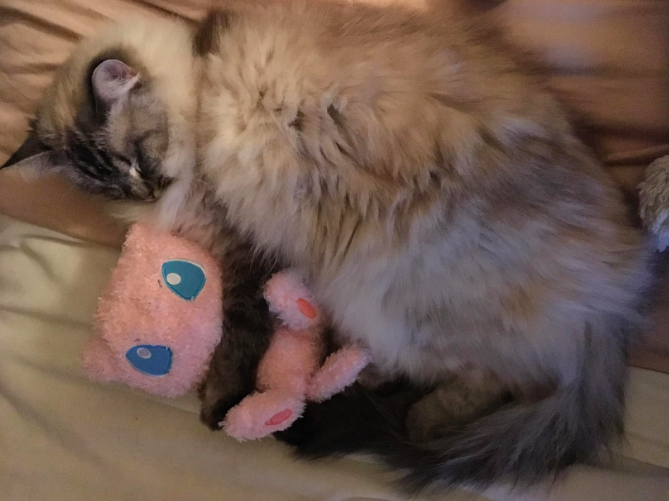 Snoozing in a Poké Ball 90% of the time? Sounds good to me. Get Snorlax for $49.99 or Eevee for $59.99 (both available in adult sizes S-XL plus kids' sizes), both from RnMoMo on Etsy. 23. A clever Pallet Town tee inspired by a classic outdoor gear brand, for anyone whose idea of adventure is more likely to involve a virtual trip to the Alola islands than camping in an IRL national park. Get it from Hot Topic for $18.32+ (originally $22.90+, available in sizes XS-3X). 24. A Squirtle necklace that would pair perfectly with some dark sunglasses and a badass attitude. Water you waiting for? Note that the picture is zoomed in, and the charm is actually pretty dainty IRL! 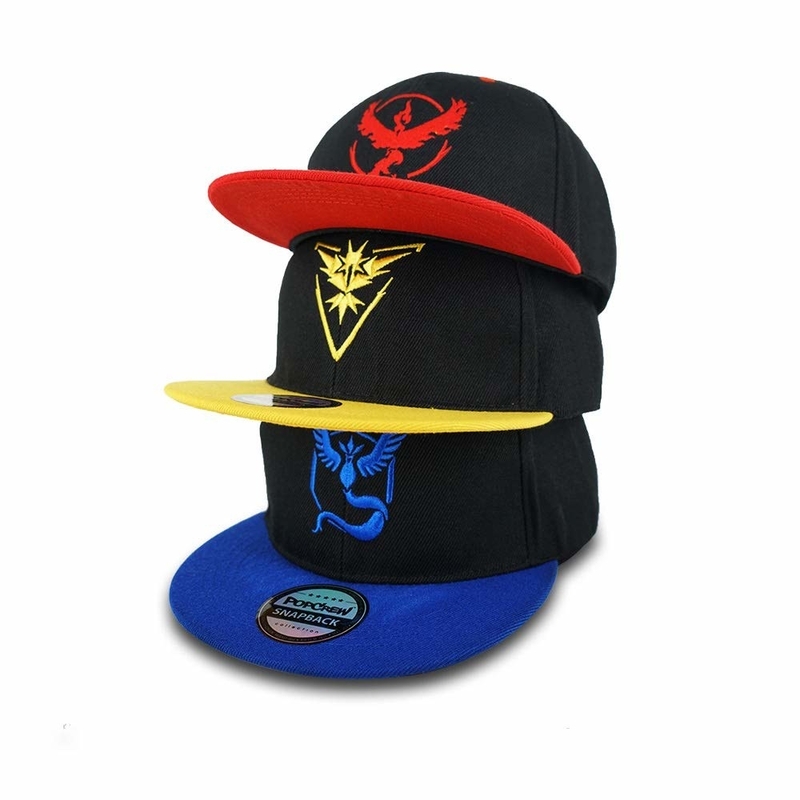 Get it from Amazon for $9.99+ (also available in Pikachu, a Poké Ball, or the Team Rocket symbol). 25. 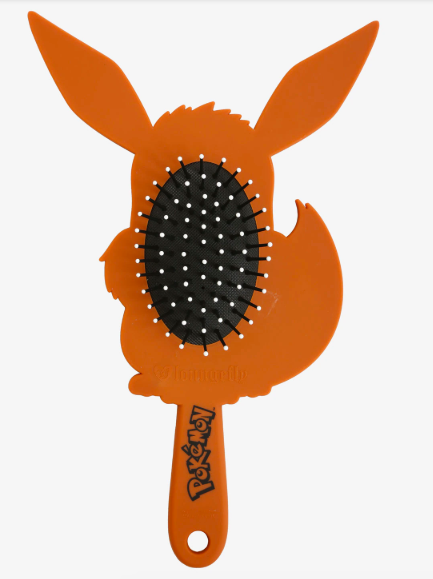 A squee-worthy Eevee hair brush to keep your mane looking fab even if you can't get an appointment at Salon Roquet. Get it from Hot Topic for $9.52 (originally $11.90). 26. A piece of wooden wall art depicting some of the universe's coolest mega evolutions, which you won't be Venus-saury you bought. Get it from Hot Topic for $15.12 (originally $18.90). 27. 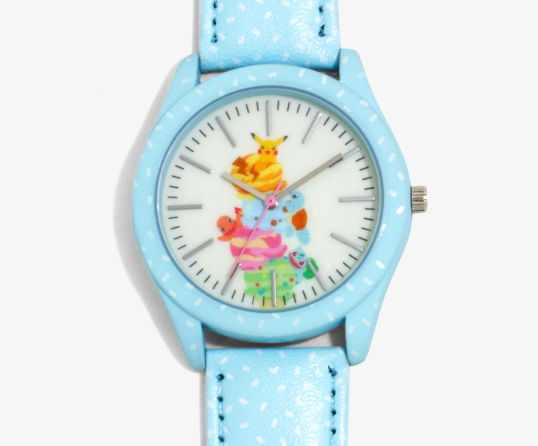 And the single cutest watch I've ever seen in my entire life, which proves my hypothesis that the only thing more precious than Pokémon is Pokémon eating ice cream. Plus, actually wearing a watch will give you some extra credibility when you sing "Come with me, the time is right." 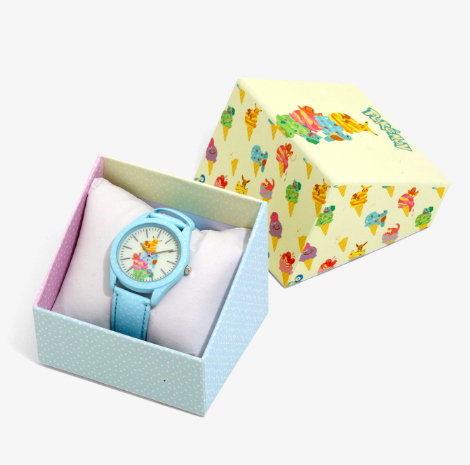 Get it from Box Lunch for $23.92 (originally $29.90).